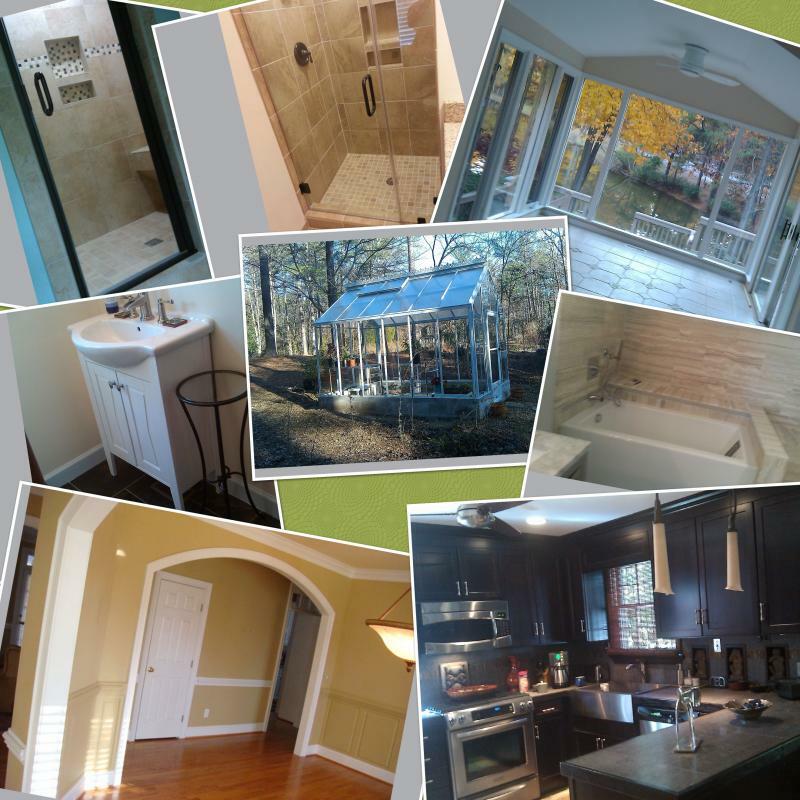 Hal's Home Maintenance & Management, Inc. - We are a Licensed General Contractor who specializes in additions, kitchens and bathroom remodels and full home renovations. We also make repairs, large and small. Give us a call, we like what we do! We are a Licensed General Contractor who specializes in additions, kitchens and bathroom remodels and full home renovations. We also make repairs, large and small. Give us a call, we like what we do! H. Elliott Construction offers all the services you will need to keep your home attractive, well maintained, up to date and most of all valuable. We are a small family owned company who knows what a great investment the home is and how it's the center place of our lives. There is so much more to the home than just the house...but if the house isn't right, the home suffers. If your house needs a little gettin' right, let us help. We've helped hundreds and hundreds of people just like you. Whether you need to remodel your Kitchen and Bath or just fix a leaky pipe and replace a board or two, we're here to help. Please review our services, look at our photo gallery, read through the testimonies, then call us and let us know what your needs are. We hope to hear from you soon. LET'S GET THAT HOUSE RIGHT! Copyright 2011 H. Elliott Construction, LLC All rights reserved.